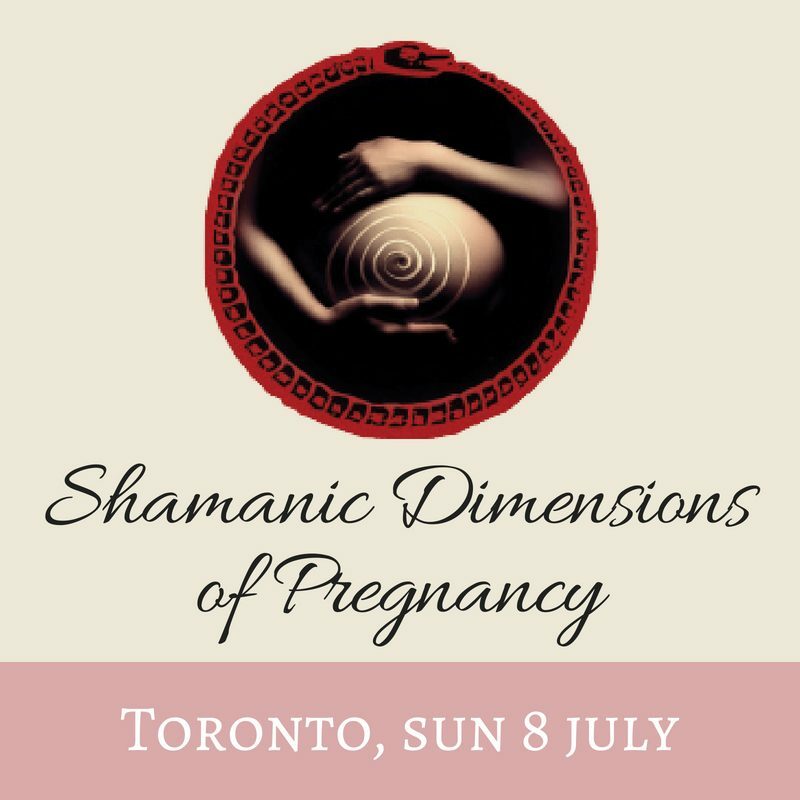 For women who are pregnant or planning to be, for birthworkers and birth keepers, and for women birthing aspects of themselves & their lives in whatever form! How do we birth things? What is our Birth Story? We bring you this work as part of a lineage of brave women and men and give great thanks for our teacher, Jane Hardwicke Collings, and her teachers, including Jeannine Parvati Baker, Cedar Barstowe and James ‘Blackbear’ Harvey. Please see www.moonsong.com.au for more information. We now add to this important ripple and message, and would love to sit in circle with you! The workshop will run from 8.45am to 5pm on Sunday 8th June, 2018, in Toronto, Canada (1402 Queen St East). Here’s a flyer of the event – please invite your friends!